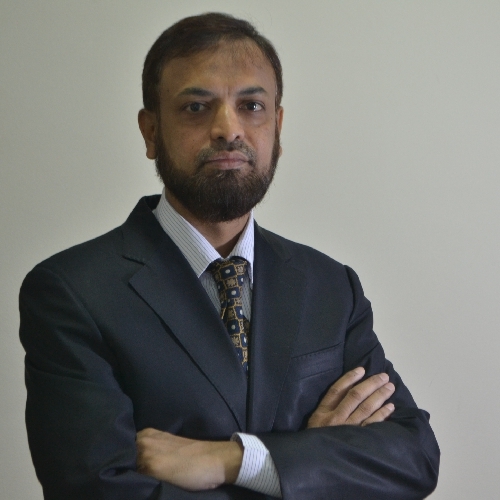 Mr. Muhammad Imtiyaz is the Trademark Specialist of KADASA Intellectual Property. Muhammad Imtiyaz, a graduate from India has along span of career with Kadasa Intellectual Property for the last 18 years. During the said period, Imtiyaz developed his skills and knowledge in field of trademarks. He is handling trademark prosecution matters including filing, recordals, renewals etc. He also assist lawyers in respect of legal matters relating to Trademark Committee & Administrative Court. Previously worked in Education and Training Department in Saudi Arabia. He has established a good understanding of Saudi trademark system and he provides insightful input during trademark registration process.